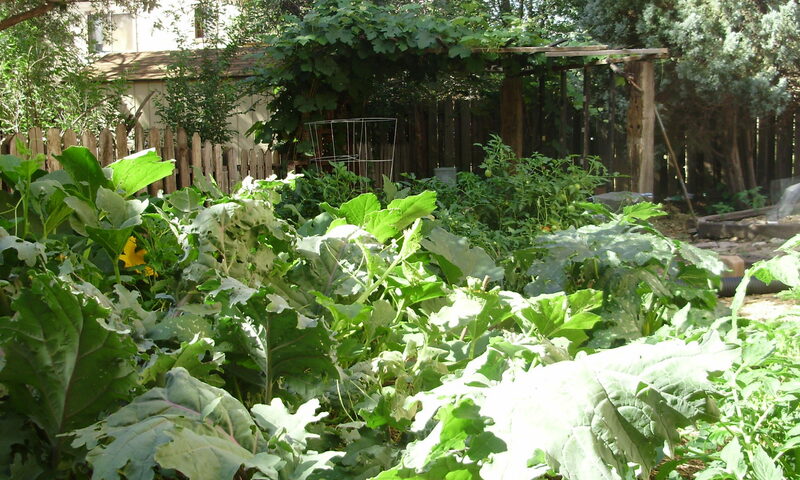 Ready to study permaculture? Get inspired! One weekend a month for an 8-month run, starting the second weekend in April and continuing every second weekend through November. The class will meet April 13-14, May 11-12, June 8-9, July 13-14, August 10-11, Sept. 14-15, Oct. 12-13 and Nov. 9-10; from 9 a.m.-5 p.m. on Saturdays and from 9 a.m.-4 p.m. on Sundays. This is approximately 100 hours of instruction. In the Humboldt Bay area at various sites, both urban and rural. A different site each weekend! Plus, our opening weekend in April will be an over-nighter at Sandy Bar Ranch in Orleans with Mark Dupont of Klamath Knot Permaculture. You’ve got to see one of the longest-standing permaculture sites on the North Coast! Facilitated by Steven Saint Thomas, the course will feature Sean Armstrong, Levon Durr, Marlon Gil, Lonny Grafman, Dan Mar, Shail Pec-Crouse, Adam Pickett and other local experts sharing valuable information to help students understand and apply permaculture to everyday living. Instruction will include field trips, hands-on projects and inspiring lectures. Each student will participate in designing a site using the skills being learned. We will cover such topics as ecosystems and growing food, rainwater harvesting, small animal husbandry, bee keeping, vermicomposting, food forests, urban permaculture, greenhouse design, aquaculture, community building and more! The course will organize breakfasts, lunches, beverages and snack foods, doing our very best to accommodate dietary preferences and restrictions. dietary preferences and restrictions. 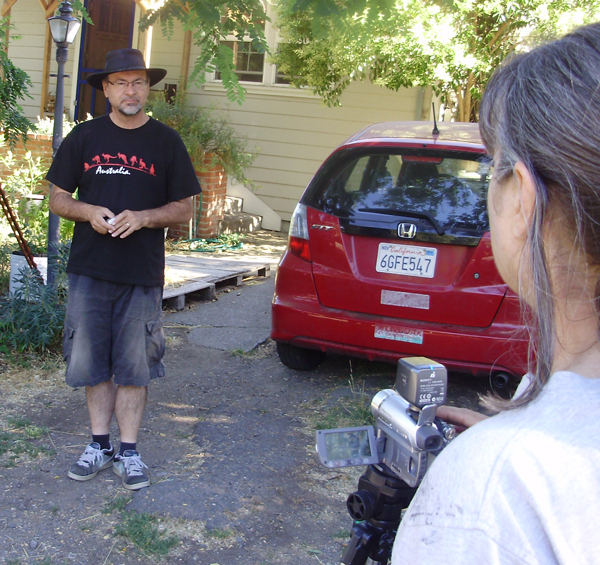 Tuition includes course material, textbook, The Permaculture City by Toby Hemenway, delicious food, and access to local permaculture resources. Registration requires a $100 deposit. The balance will be due 30 days after the deposit is received. There are several opportunities for discounts and tuition can be paid in installments. Work/study half-scholarships are available based on skills and financial need. Please see “Financing the Course” for more details. 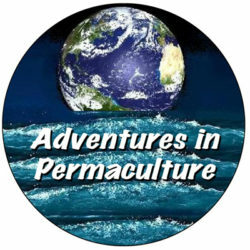 Click here for a registration form you can print out and mail to Adventures in Permaculture with your deposit. More Information: Please call Steven Saint Thomas at (719) 502-0303 or email info@the4thwave.net.